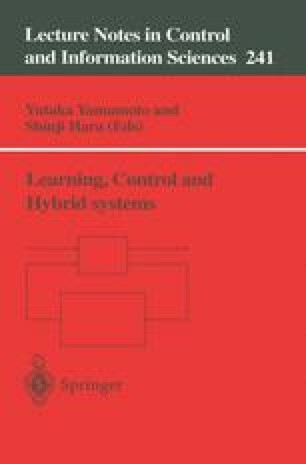 This paper is about the flight testing of an H ∞-controlled helicopter, the Bell 205 Airborne Simulator, carried out in Ottawa in July 1997. The tests are part of a major research activity between the University of Leicester (supported by the UK Engineering and Physical Sciences Research Council), the UK Defense and Evaluation Research Agency (Bedford), the Canadian NRC Flight Research Laboratory (Ottawa), and GKN Westland Helicopters. This is thought to be the first time that an H ∞ controller has been used on a helicopter in flight.